The winery is situated in the heart of Matakana Estate, a hidden gem of a wine region, which lies between rolling green hills and perfect sandy beaches less than an hour’s north drive of Auckland. 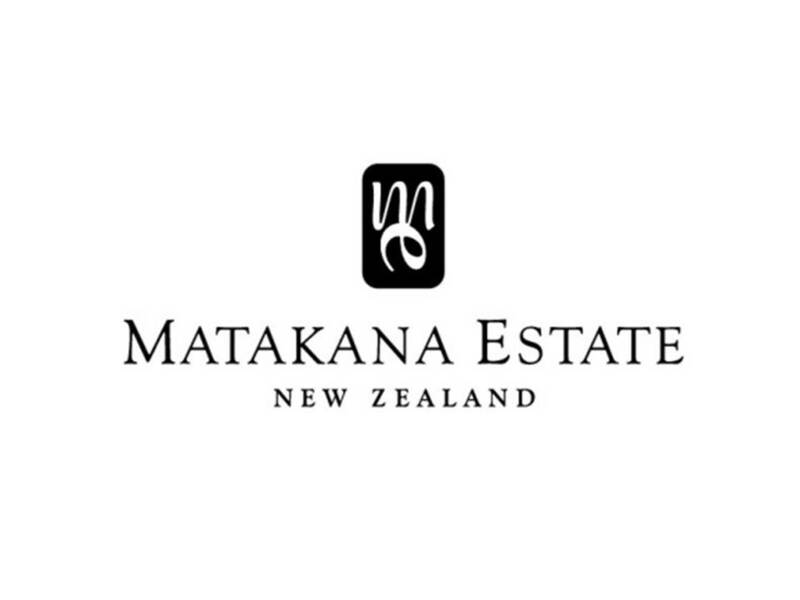 Matakana Estate has been at the forefront of local winemaking since this premium, boutique wine region was first developed some 30 years ago. 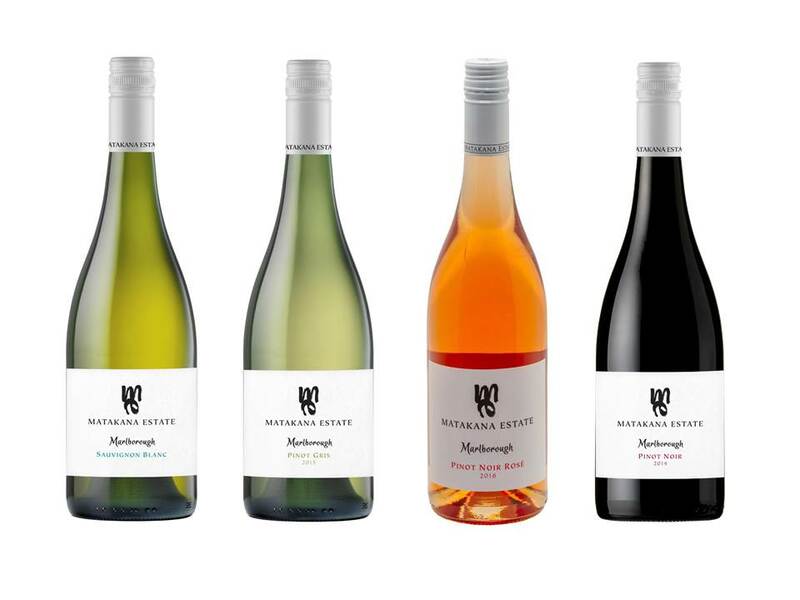 Like many respected New Zealand wineries, Matakana Estate was established by descendants of Croatian migrants who settled in and around Auckland more than 100 years ago. From the very beginning, the winery established itself as a producer of top quality wines, attracting attention and plaudits worldwide, and winning a number of awards in international wine competitions. We are situated in the heart of Matakana, a hidden gem of a wine region, which lies between rolling green hills and beautiful sandy beaches less than an hour’s drive north of Auckland. Rich in culture, the area attracts many visitors to enjoy its fine wines, local foods, busy markets, and art and craft galleries. Our philosophy has always been to capture the essence of New Zealand’s finest grape varieties from the regions where they grow best, so as well as making wines from our own substantial Matakana vineyards, we seek out limited amounts of premium grapes from selected wine regions further afield to make the very best wines we can.